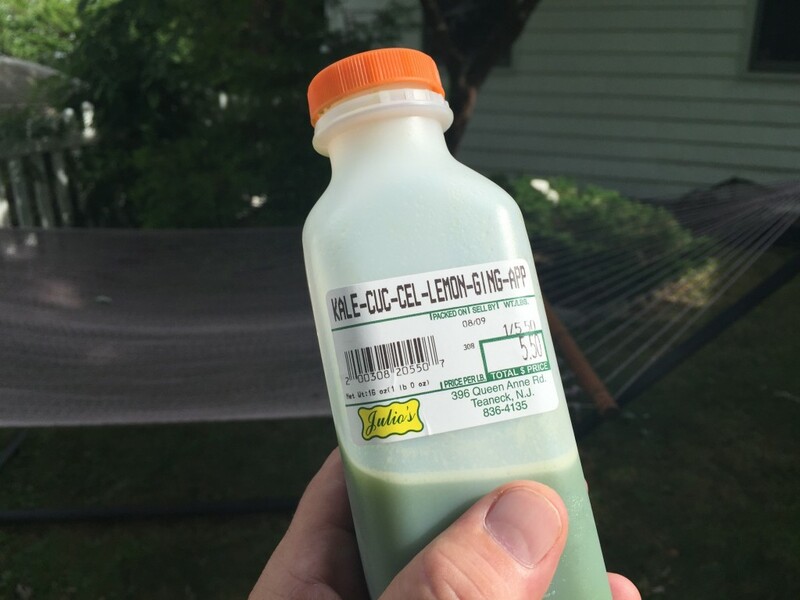 When I take out my daily bottle of vitamins, it doesn’t contain pills, it’s filled with fresh kale, cucumbers, celery, lemon, ginger and apples. It’s green juice and I love it for the way it makes me feel and function. Isn’t that why we seek out supplements in the first place? 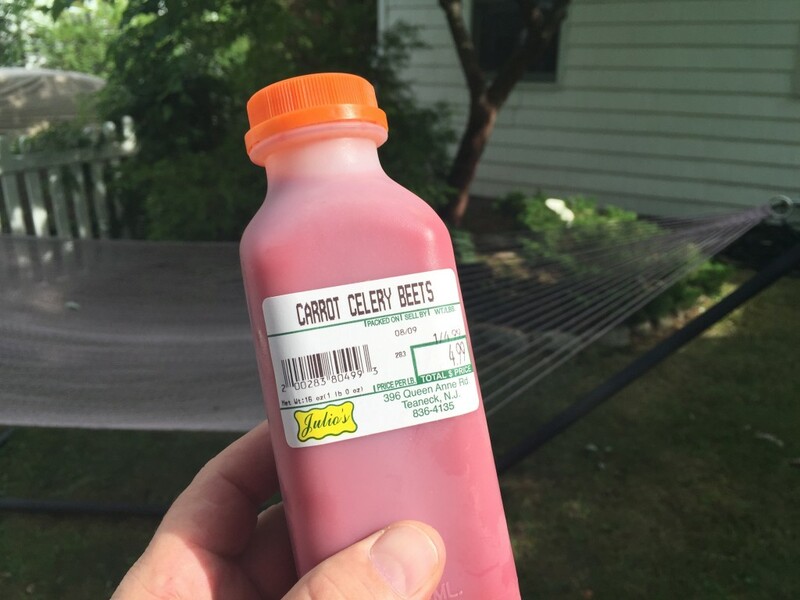 Some days I start off with carrot, celery and beet juice. Or maybe pink grapefruit juice. I’m lucky that there is a fruit and vegetable store close by to my house that has a variety of freshly squeezed juices every day. It makes it so much more convenient than my old Jack LaLanne Juicer that took a half hour to prep and a half hour to clean up. If you have the time to make juices from scratch then more power to you. But plenty of people don’t have the time and they give up making homemade, storing their unused juicer in their basement! If you can find a high quality, organic sourced, freshly squeezed variety, go for it. Opting for convenience will make it more likely you get your daily serving(s). I enjoy the combinations that are more savory than sweet. I don’t want too much sugar with my daily dosage. Most supermarket varieties are just too sweet and no better than soft drinks. Drink it early in the day to wake up and give yourself sustained energy. Of course I don’t get all my nutritional needs from these drinks, but the point is that I seek to get my nutrition from real foods rather than pills in a box. Organic, non-GMO, local sources generally have more nutrients and are much better for you. Real whole clean foods like wild fish, grass fed beef, organic eggs, cage free poultry, local fruits/veggies, avocados, raw nuts/seeds, fibrous starches and healthy oils make up the bulk of my daily plan. Select real whole foods and enjoy the Zen effect of preparing it well and savoring the meal. Use what nature has given us in its simplest forms. You’ll look great and feel great. Give the “ONE-A-DAY” juice habit a try and let me know how better you feel! I have a great tip for you today that I’ve always known but just recently rediscovered based on a great article I read by Pilates guru Alycea Ungaro. Since my wife Lisa’s Pilates studio is connected to my chiropractic office, I constantly hear the instructors implying their clients to lift their abdominals in and up as they contract them. But because I hear it all the time, I tuned it out, and forgot how important this verbal / mental cue is to really feeling your abs working completely with full stimulation. Most people who exercise know the feeling of “crunching” the abs as done in the popular ab crunch exercise. A bodybuilder will do the same thing when flexing the abs in an abdominal pose or when you bear down on your abs when resisting a punch to the gut! This activates your six pack muscles, the rectus abdominis, as you flex slightly forward in this ab contraction. 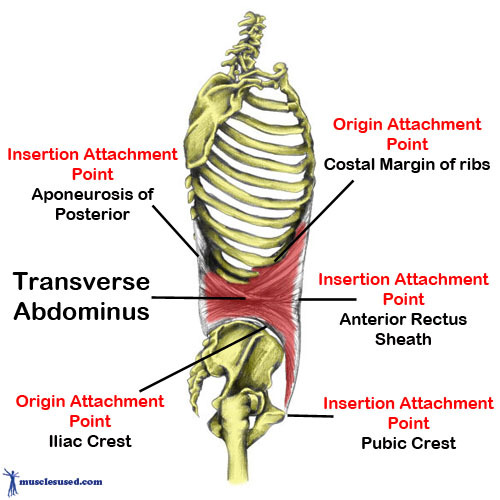 What we want to activate to really feel our abs is the transverse abdominis (TA) muscles, your bodies deepest abdominal muscles that are your natural “weight lifting belt”. I love that some even call them your inborn “Spanx” muscles. 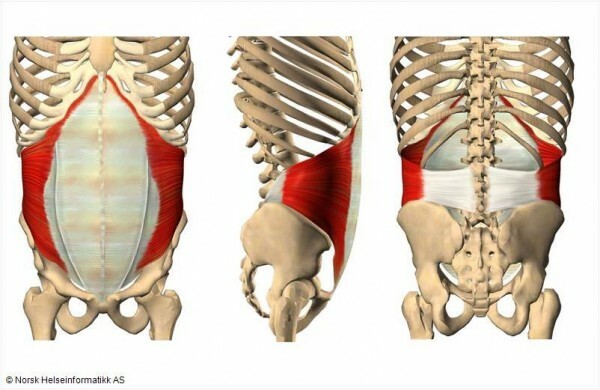 Notice how the TA wraps around your waist fully like a girdle and fills the waist space from ribs to pelvis. When you learn to contract your TA muscles properly, you start to build tone in those muscles which creates a hollower waist for you, much like a strong cinching girdle. You can try this ab vacuum maneuver standing, seated or lying supine. As you pull your center in and up, breathe out, and try not to use your chest and shoulders to pull up. You will immediately improve your posture with this move and stand a little bit taller. After a few reps, you should feel a nice burn at the sides of your waist and ribs. One of my favorite places to complete a few reps is sitting in my car at stoplights on my morning drive around town. I get a good workout and the red lights seem to turn faster! I suggest you do sets of five repetitions holding for a ten count on contraction. As you breathe in, let your abs and waist relax as much as possible to get a full range of motion. 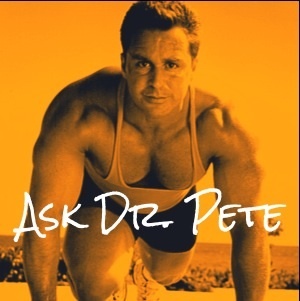 Even give this a try when you are doing any regular workout exercises as this awareness will help you brace yourself with proper form on many a variety of exercises. Let me know if you have any questions or need help finding these special muscles. I hope your waist size reduces as a result! 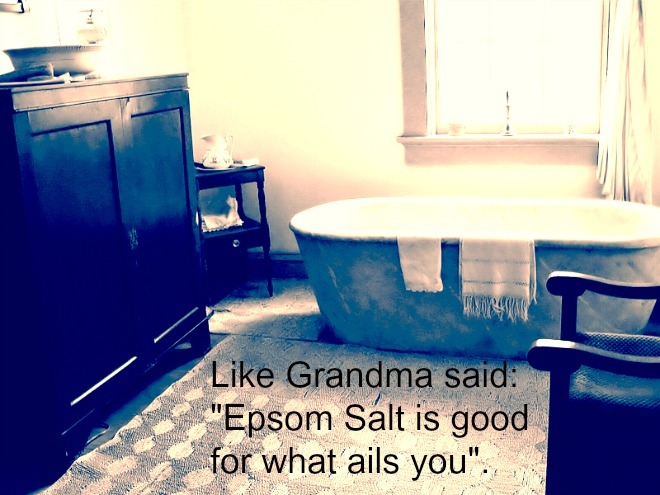 I’ve been listening to Grandma for the last 30 years, incorporating periodic Epsom salt baths into my overall health & fitness training regimen. 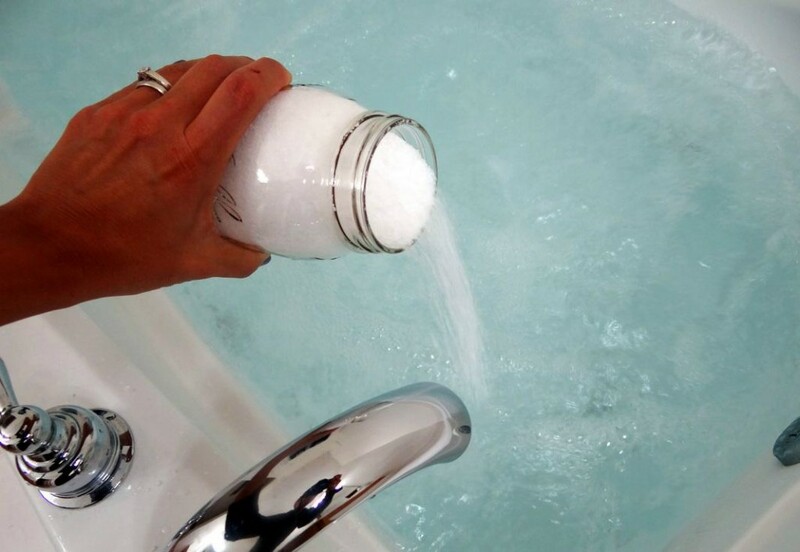 I take a nice, hot, relaxing salt bath when I’m sore, sick, injured, fatigued or just feeling down. I recommend them highly when consulting with my family, practice members and friends, and they all tell me how happy they are with the results they experience using this simple, yet highly effective protocol. Epsom salts are a form of magnesium and sulfate, two minerals that many of us suffer deficiencies due to the depletion of our soil through over-farming. Researcher Dr. Rosemary Waring demonstrated in a University of Birmingham study that both magnesium and sulfate absorb directly through the skin and that Epsom salt baths significantly raise the levels of both of these minerals in your bloodstream. As time goes on, and baths are repeated, blood levels stabilize and remain higher than before. -Relieved stress. Excess adrenaline and stress are believed to magnesium, a natural stress reliever, from the body. -Magnesium is necessary for the body to bind adequate amounts of serotonin, a mood-elevating chemical within the brain that creates a feeling of well being and relaxation. -Reduced inflammation to relieve pain and muscle cramps. -Improved formation of joint proteins, brain tissue and mucin proteins. -Prevention or easing of migraine headaches. -Improved heart and circulatory health, reducing irregular heartbeats, preventing hardening of the arteries, reducing blood clots and lowering blood pressure. -Improved ability for the body to use insulin, reducing the incidence or severity of diabetes. -Flushed toxins and heavy metals from the cells, easing muscle pain and helping the body to eliminate harmful substances. 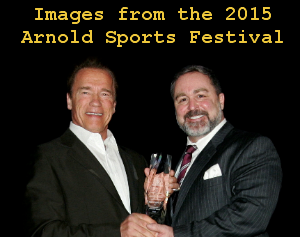 -Improved nerve function by electrolyte regulation. Also, calcium is the main conductor for electrical current in the body, and magnesium is necessary to maintain proper calcium levels in the blood. Epsom salt is available in any market or drug store. To start, use at least two cups of Epsom salt in warm bathwater and soak 15-30 minutes two to three times a week. As you load up with these minerals, you can cut it down to once a week, but I guarantee, you’ll feel so good after a bath that you’ll want to do it as often as possible. One of the best things to do when you have a cold is to take a hot salt bath followed by some sleep under a warm comfy blanket. It will really help your body fight the cold and get you back on track quicker. If you really want to supersize your bath, add two cups of Kosher or sea salt and one ounce of liquid potassium available at most health food stores. Your creating a virtual “salt water ocean” of minerals and electrolytes that have many beneficial effects on your physiology. Or better yet, soak, swim or surf in any body of salt water to absorb minerals and salts. There’s a reason why you feel so fabulous when you’re on vacation enjoying the beach and water! I’ve always been suseptible to allergic sinus symptoms during the change of seasons. I’ve always been helped by chiropractic adjustments and cranial manipulation, both of which allow drainage of mucous from the head through the neck. But this past fall and winter, my upper respiratory system went bonkers and really became a big problem for me. Once I discovered that the primary source of my allergic reaction was that darn pet rabbit that we had staying in our house rent-free, I erected a three room bi-level vacation condo for Jordy the Rabbit in our back yard! But I still wasn’t right. My sinuses continued to be clogged and my eyes continued to tear. I had to sleep with my mouth open because of the congestion, and my throat was dry and scratchy every morning. My next step was to eliminate wheat and dairy from my diet, as both cause mucous formation and inflammation, especially the genetically modified stuff they now pass off as food. I gained some more relief of my symptoms, but I wasn’t there yet. About 6 months ago, I started a new training cycle at The Gym in Englewood, which just happens to be equipped with an excellent steamroom. Everyday I hit the steam for a 5-10 minute session and performed some basic breathing exercises while in there, and the results have been astounding! Let me tell you how I did it. First off, I like to stand while in the steamroom as the air is hotter up there and I don’t trust the coodies that can collect on steamroom seats! I spray a little eukalyptus/menthol spray into the air to give me that nice Vick’s VapoRub smell and sensation. While standing I perform light circular movements of my arms to stretch my chest open and pull my shoulder blades backwards. Next I perform 5-10 full focused centered breaths, breathing in through the nose and out through the mouth while expanding my ribcage and abdomen. I start gently and gradually use more force with successive breaths. I then close off my right nostril with a finger and breath in and out with the left nostril for 5-10 breaths, again starting gently with successive force. I imagine the upper respiratory tract as a vacuum hose and I try to clear the mucous out of that hose through strong suction, either swallowing the mucous (not so gross) or blowing it out of my nose (use a towel for hygiene’s sake!) I repeat the process with the left nostril closed, breathing 5-10 with the right nostril creating that in and out vacuum cleanup. 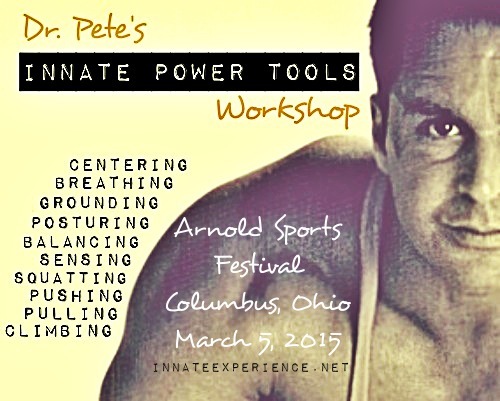 Finally, I perform an ancient breathing exercise called nadi shodhan pranayama or alternate nostril breathing. Here’s an infographic of how it is performed. I’ll do 5-10 of these to complete my session. 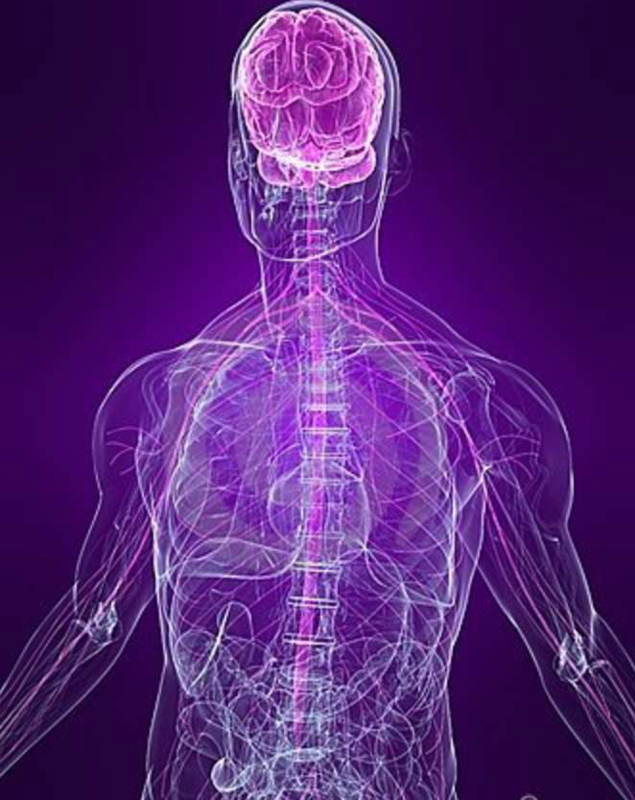 If you want to delve more deeply into this breathing exercise, here’s a link to a great article and video on how to do it. By the way, the alternate nostril breathing exercise can be done anywhere and at any time. 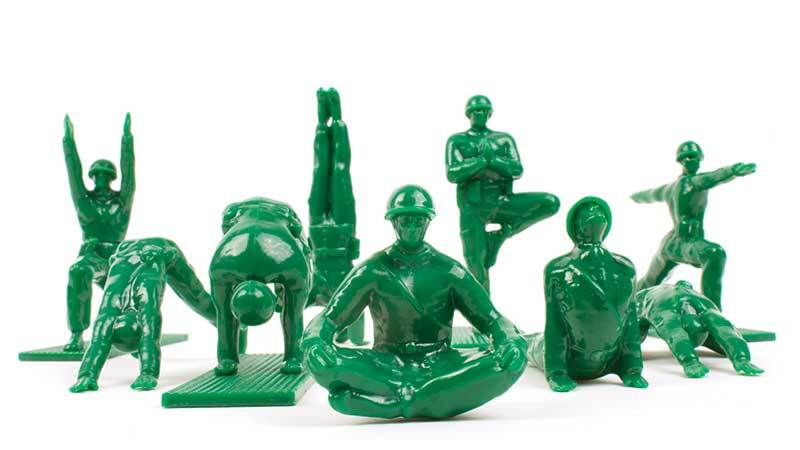 It stimulates energy flow and balances your system. And now my sinuses are clear most of the time! If I can’t make it to The Gym, I blast the hot water and steam up the bathroom at home and perform the exercises before showering. I actually sleep now while breathing through my nose, and my wife says I am snoring much less! The steam room isn’t for everybody, but if you’re suffering from chronic sinus congestion, please give this a try. I’m here to help you if you need more guidance or have questions. One of the simplest healthy habits we all can do is right under our feet and we don’t even realize it! Research has shown that just 15 minutes of daily contact between our bare feet/skin and the ground restores the electrical balance of energy in our bodies, thus neutralizing the effects of stress and restoring our health and vitality. The concept of EARTHING (making an electrical connection with the ground) rose to prominence when it was employed by team chiropractor Dr. Jeff Spencer and the Tour de France U.S. Cycling Team led by Lance Armstrong. Dr. Jeff made use of earthing technology to help the athletes recover from the grueling intensity of the race, and it worked. Earthing helped to reduce the accumulative racing stress on their bodies; sprains and strains seemed to heal overnight. Throughout time, we humans have sat, stood, strolled, and slept on the ground – the skin of our bodies touching the skin of the Earth. And throughout time, such ordinary contact served as a conduit for transferring the Earth’s natural, gentle negative charge underfoot into the body. You see, we are bioelectrical beings living on an electrical planet. Earthing is the landmark discovery that the disconnect may make us more vulnerable to stress and illness. Contact with the Earth appears to uphold the electrical stability of our bodies and serve as a foundation for vitality and health. In an age of rampant chronic inflammation and disease, “grounding” ourselves by reconnecting with the Earth beneath our very feet provides a way back to better health. As we make barefoot contact with the Earth, DC current full of negatively charged electrons flood into our body and neutralize free radicals, the nasty atomic particles responsible for inflammation and irritation of our tissues. Taking antioxidants or eating antioxidant rich food has a similar effect, but the Earth’s energy is free and readily available. I’ve been recommending earthing for years as part of my program in the office and I make it a point to use it myself. I walk or stand barefoot on my grassy lawn daily, particularly when I’m gardening and watering the flowers. It’s important that there is some moisture involved to create the electrical connection – dry rock, sand or sidewalk won’t do. Connection can occur while in lakes, rivers and especially the ocean. Leather mocassins that get damp from grass or persperation would also work. Modern shoes with rubber soles are electrically insulated, thus they disconnect us from the Earth. You can also purchase Earthing pads and bed linings that connect to an electrical outlet and recreate the flow of electrons from the ground. This is what they used in the Tour de France. I’ve had quite a few patients who utilized this technology and they reported that it worked great. When you do earthing, you may feel some tingling in your legs and an increase in energy and good feelings. Many times mild to moderate aches and pains will quickly disappear. Earthing also neutralizes the effects of all the other electrical gadgets and electromagnetic fields that we are bombarded with daily. Here’s links to a few websites that delve more deeply into the details of earthing if you’re interested, but for most of you, just get out there and go barefoot! Let me know how it’s affected your health and vitality!